Währing is the 18th district of Vienna. 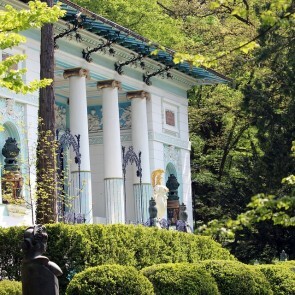 Due to numerous villas (for example in the Cottageviertel) and its residents Währing is today - besides Hietzing and Döbling – a prestigious, elegant, noble district. You find here several castles and villas, theaters, cinema and museums, green areas with many parks such as the Türkenschanz Park. 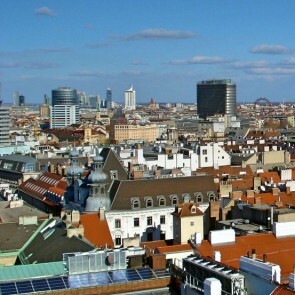 The district is very popular among the expat families as well. 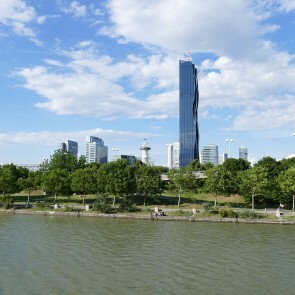 The AMADEUS International School Vienna is a unique IBW day and boarding school in the heart of Europe with an integrated music and art academy is located in the district too..